Jason spearheads the west coast PR operations of InkHouse, while also staying abreast of all of the innovations and disruptions coming out of Silicon Valley. In addition to managing the fast-growing San Francisco office, Jason is active in helping drive PR campaigns for companies in technology, consumer and automotive, including OfferUp, Toyota Research Institute and Okta. Prior to InkHouse, Jason spent 16 years with Schwartz Communications and MSLGROUP (which acquired Schwartz Communications in 2011). During the first eight years of his career at Schwartz, Jason was based in the Boston office working with emerging-growth leaders in data warehousing, information security, business-to-business integration and consumer software. In 2006, he moved to San Francisco and launched the agency’s cleantech & green technology practice which he grew to a peak of more than 30 clients in only three years during the depths of the financial crisis. 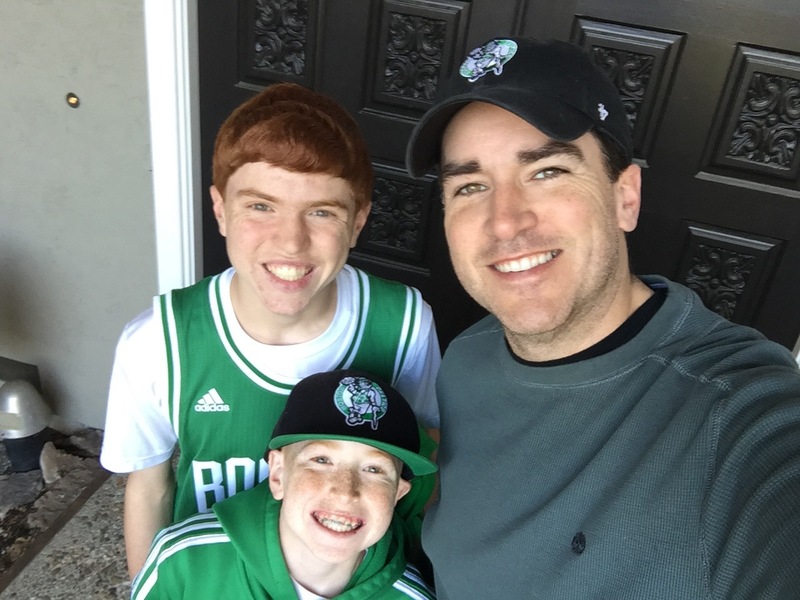 Jason grew up west of Boston and attended Bentley University as an accounting major before realizing that marketing was more fun. Since 2006, he has lived in the East Bay area of San Francisco with his wife, three Gen Z kids and two hounds, where he remains a steadfast fan of Boston sports teams.